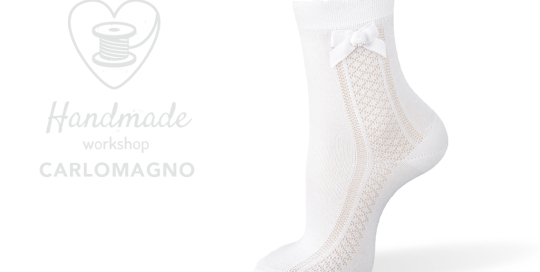 Openwork Cotton Socks with Lace. 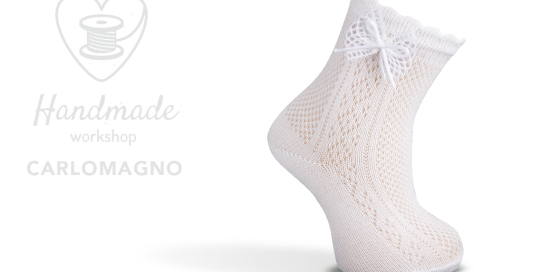 Openwork Cotton Socks with Bow. 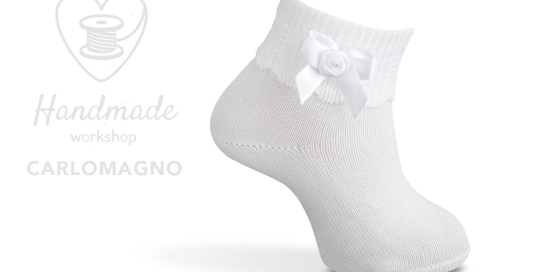 Folded Cuff Socks with Bow. 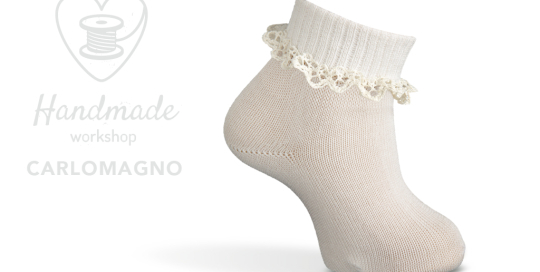 Folded Cuff Socks with Lace. 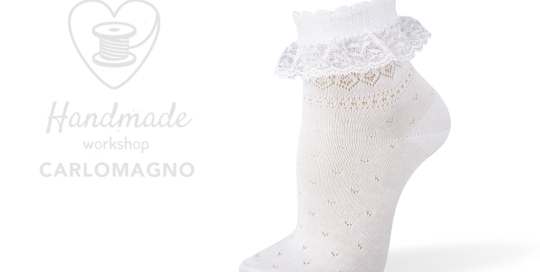 Openwork Cotton Socks with Pom Pom. Ribbed Warm Cotton Knee High Socks with Pom Pom. 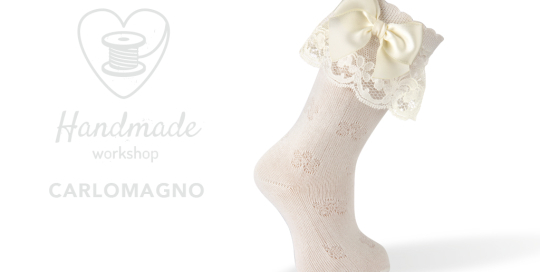 Knee High Socks with Lace & Bow. 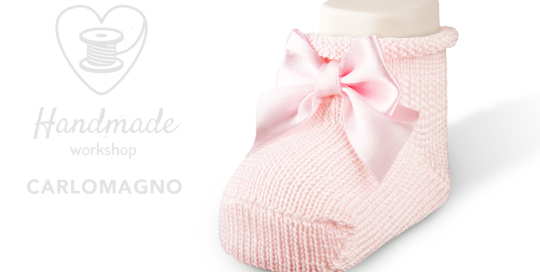 Ribbed Knee High Socks with Bow. 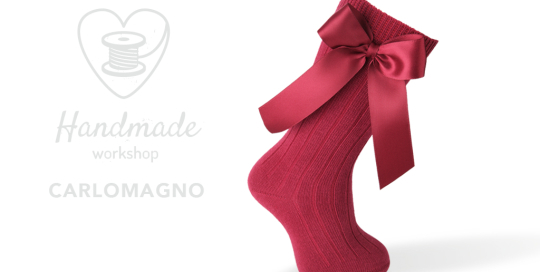 Ribbed Folded Cuff Socks with Bow. 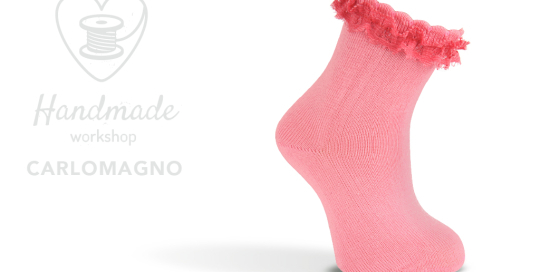 Ribbed Folded Cuff Socks with Pom Pom. 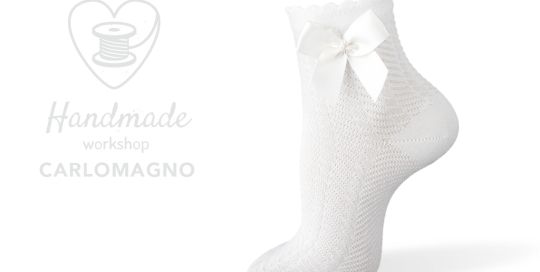 Side Openwork Cotton Socks with Bow. 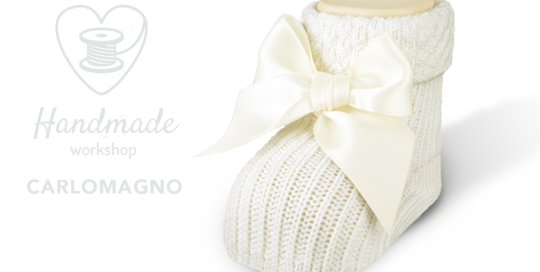 New Born Socks with Lace.